Here is another vlog for the week. 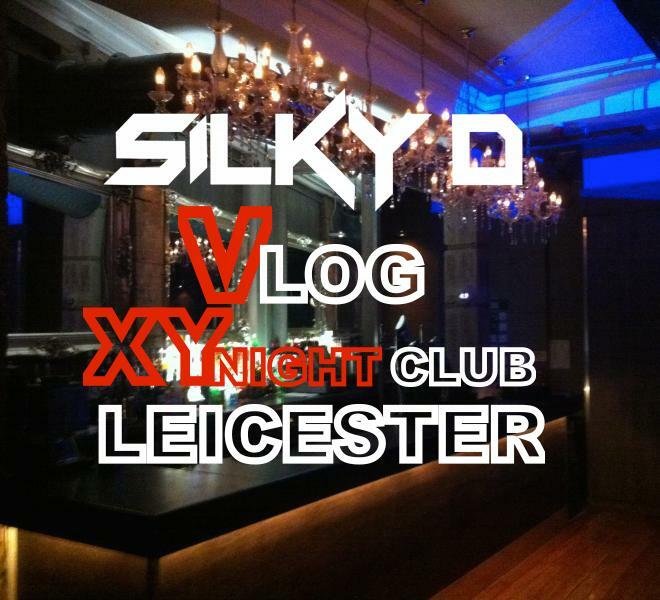 Debut set at XY Leicester, which i ended up doing 2 rooms on 1 night. This week I was traveling with Lloyd B, an up and coming DJ from Nottingham.